It’s easy to say the wrong thing when you’re in another country and dealing with a language barrier. Suzanne Miller, director of Nursing for St. Luke’s Wood River Hospital in Ketchum Idaho, knows this well. While in college, Miller studied in Guadalajara, Mexico, where she had a mix-up with the Spanish word “embarazada,” which of course, sounds like embarrassed. However, it doesn’t mean embarrassed — at all. 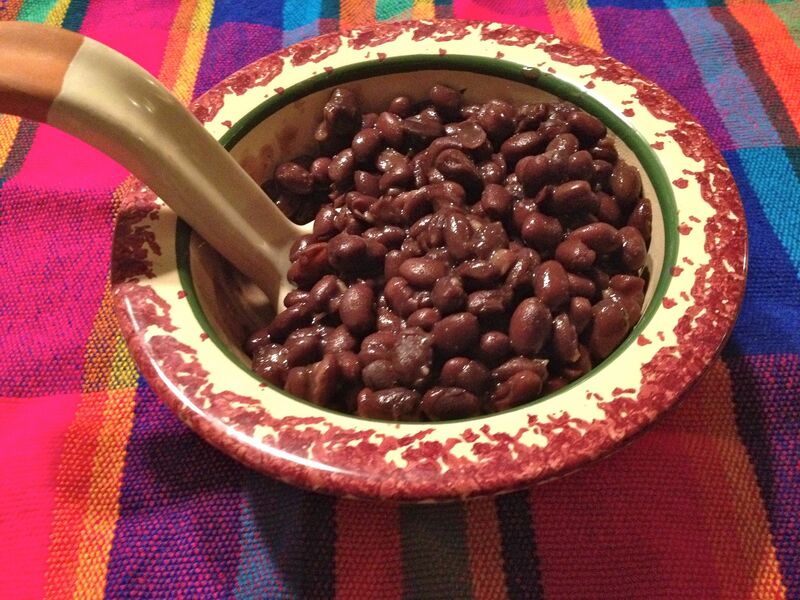 “For two weeks, I didn’t eat my meals because they always included refried beans. Finally, my host mother asked me [in Spanish] “Do you not like my cooking?’ So then I said [in Spanish], ‘I’m so, so embarazada, because I don’t like beans.’ My roommate, Jen, was fluent in Spanish and told me, ‘You just told Señora that you are very, very pregnant.’ Senora was stunned at first but Jen eventually cleared it up.” — Suzanne Miller. To avoid issues with communication, many US travelers head to the UK, Australia and New Zealand because these countries share the same language as the US. Or do they? Can you say the wrong thing in your native tongue when you are traveling in an English-speaking country? Absolutely! Slang varies from dialect to dialect.